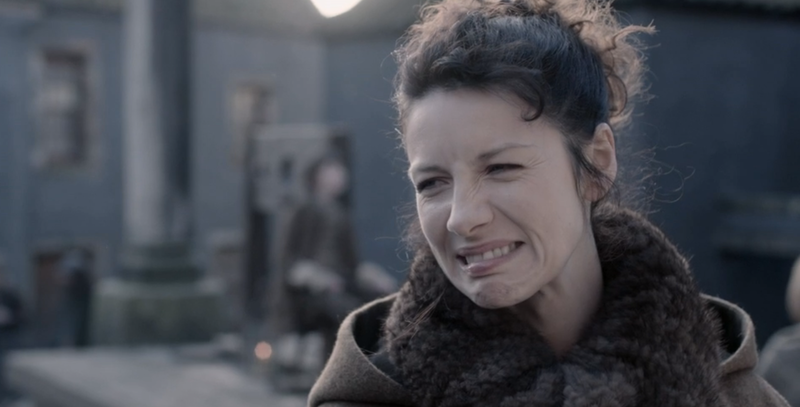 Well, you are in luck because Starz has released the gag reel screened during the Outlander Comic Con panel. The reel, which will also be included on the just announced Blu-ray release of Season One, Part Two, features Outlander stars Caitriona Balfe, Sam Heughan, and more of the cast finding a few moments of levity between the more serious takes. This entry was posted in Annette Badland, Bill Paterson, Caitriona Balfe, Duncan Lacroix, DVD/Blu-ray, Graham McTavish, Grant O'Rourke, Sam Heughan, SDCC by Stephanie Bertone. Bookmark the permalink.